For those of you who are interested in gamification events and live in the UK or indeed Europe, November the 278h-29th should be pretty exciting for you. 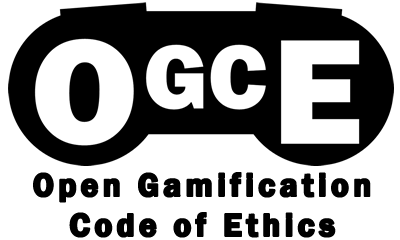 The first edition of Gamification Europe is happening in Brighton and the line-up is looking excellent! You will get to hear from the likes of Marigo Ruftopolous, Michael Wu, An Coppens and of course me!